Avocados: Tasty, Delicious and Very Nutritious. Learn about its Benefits. I think any meal I eat is automatically improved if avocado is set on the table as a complement to it, especially if they have given it time to ripen correctly and it has become heavenly smooth, basically melting in my mouth. I have loved avocados my whole life, always trying out new recipes with it, including it in foods and dinners that is should not have been in. After all these years of eating it, my love for it has not lessened one bit either. If you really know me and want to make me happy, invite me over to your house for Netflix and have guacamole with chips ready. All personal stories and likes aside though, the profits of eating a good avocado are quite vast, making it a great addition to our diet. Like other fruits, the nutrients and vitamins found in it are a big selection and its appliances are of all sorts. I find that my favorite ways to consume this delicious fruit has to be either by smoothie, chocolate mousse, sandwich or guacamole. 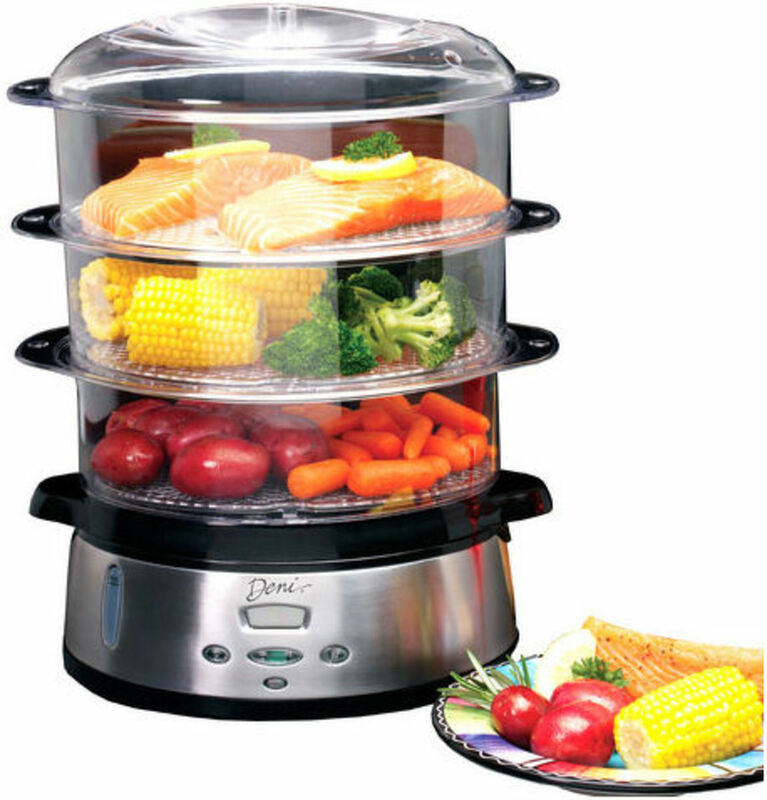 You can always try out different amounts of salt, sugar or pepper with this favorite amongst avid food fans. The popularity for it has just grown more and more with every passing year and there is no questioning why with its different appliances and uses. 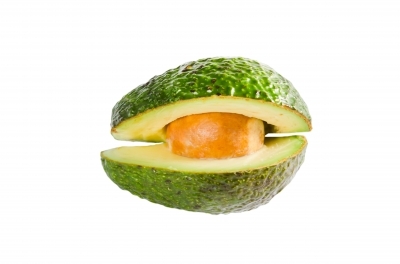 The nutrients required for improved eyesight and lower levels of cholesterol can be found in avocados. The fruit acts an anti-aging miracle for the eyes, lowering the death toll on the cells that form it and making the tissue stronger against rays of light and what not. 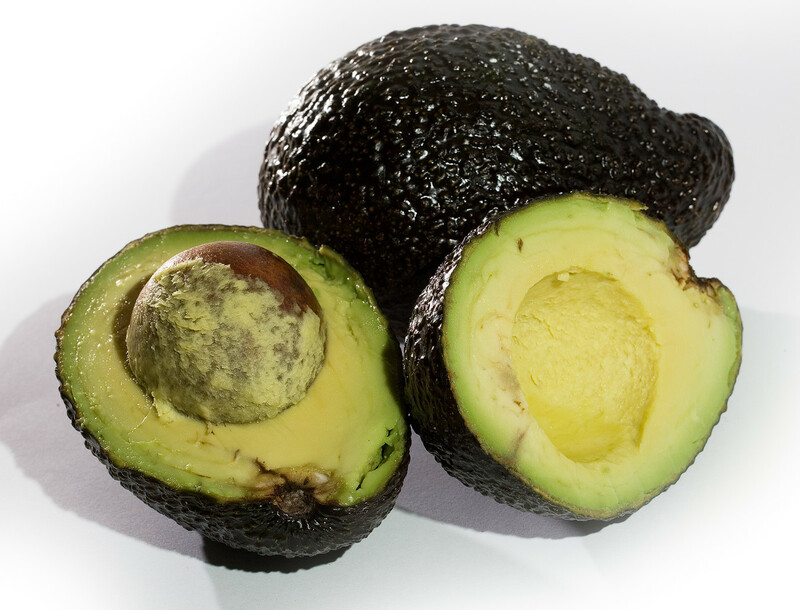 The heart also gets its helping hand from the avocado because of the reduced risks on any disease or condition related to blood pressure or high cholesterol. Known to increase the levels of folate in our bodies naturally instead of doing so by pills and what not, this gives a great boost for our health and an amazing prevention system towards most types of cancer. 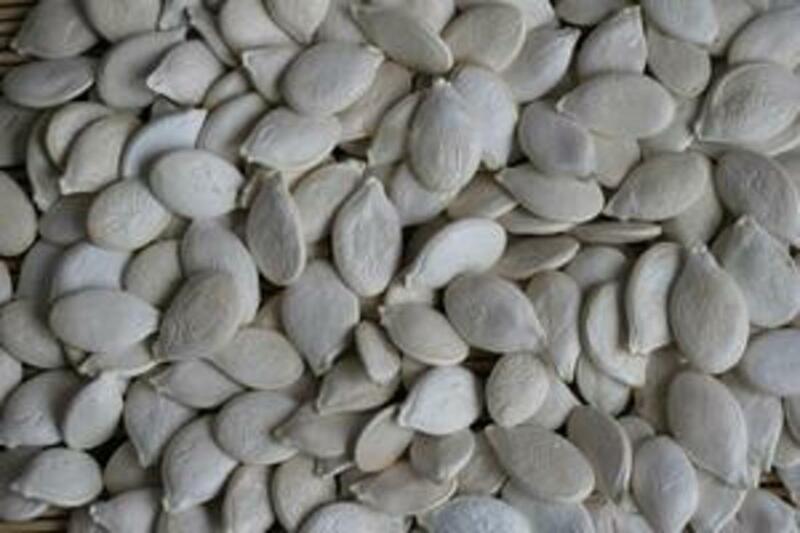 In various cases it also assists the body in getting rid of cancer and works well with other medicines. Also because of the high levels of folate it has, it makes the body have less homocysteine. This is a natural blocker from other good things from getting to the brain. The brain cannot be deprived of hormones and nutrients getting to it since it will begin feeling ignored in a sense. 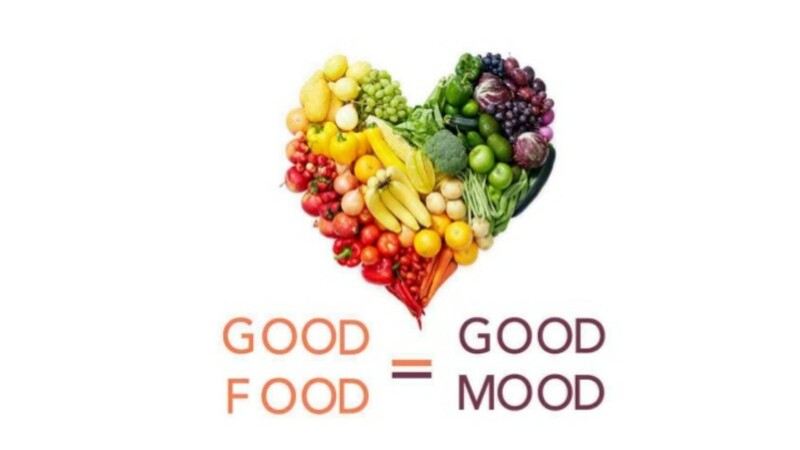 It always needs serotonin and dopamine to help it and the body feels better, regulate hunger and fatigue. Great and efficient at doing so, the avocado is a natural detoxifier, mostly because of the fiber intake you get when consuming it. 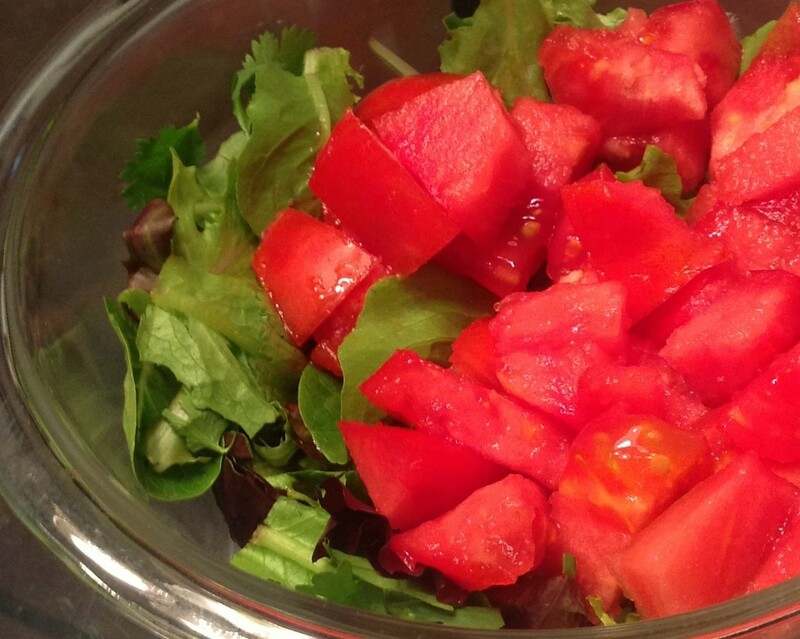 This helps the body get rid of anything bad that it does not need, and quite quickly too. This reduces risks of any sicknesses or disease invading the immune system and what not. Avocado Oil is versatile food-grade cosmetic oil with remarkable soothing and softening properties that leaves no greasy residue. Our economical 16 oz. size makes it easy and affordable for you to enjoy this outstanding natural product. 100 Pure Avocado Oil is an all-natural vegetable oil with a heavy texture. It increases epidermal elasticity while thoroughly moisturizing and softening stubborn dry or cracked skin. It's commonly used as a scalp and skin conditioner and as an emollient. It also makes wonderfully soothing massage oil. Warnings Keep out of reach of children. As it is with all dietary supplements consult your healthcare professional before use. See product label for more information. If you are ever in dire need of vitamins and do not want to prepare different fruits and vegetables to get them all in one sitting, the avocado will be there for you. Filled with about 20 vitamins and various minerals, it is the perfect fruit for consumption when in deficit of various nutrients and needed a quick pick-me-up. I have tried quite a couple recipes in my day. Smoothies, desserts, salads, sandwiches, all these things can have avocado included in them and taste absolutely heavenly. I still have a whole book of recipes to go through before I can fully and surely say I have eaten the avocado in every possible way. Known as a natural rejuvenator, the avocado makes you feel and look younger, helping out with the look of your hair, giving you an energy boost and even giving a helping hand in the losing weight department. You could also make a paste of avocado for the face to have a healthier skin complexion. An incredible collection of recipes just for avocado lovers: If you love avocados, but don't know what to do with them other than serve them with tortilla chips, this is the perfect cookbook for you. 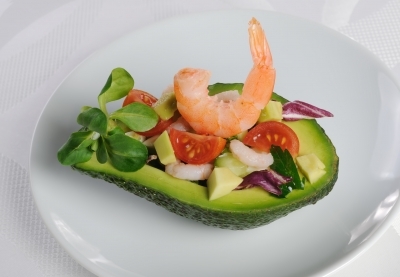 With its buttery texture and subtle flavor, the avocado pairs well with meat and seafood. It makes a great topping for burgers and salads, and adds a wonderful creaminess to dips, sauces, and even desserts. Absolutely Avocados presents delightfully delicious new ways to use avocados in breakfasts, lunches, salads, snacks, and plenty of the ways you haven't even imagined. The calories for the avocado are quite low as well, aiding in lots of diets while being absolutely delicious. In a quantity of about 100 grams, only 160 calories can be found, and most of us will consume it as a side to whatever else we are eating. The total fat is high but healthy, the carbohydrates are almost non-existent and the protein is healthy for your muscles. It does have a higher calorie intake than most fruits but it is much healthier than most of them too, especially with all the added perks it brings with it. It is high in fat as said above but it makes your body work smoother and tones instead of stores, meaning it will make your body look slimmer and feel better instead of storing fat under the skin. The best way to consume avocados is always right at home where you can prepare them and perfect your seasoning to your taste. After about 5 days of ripening they are usually ready to be used and consumed in whatever you want to try. I especially suggest trying different mixes with it in sandwiches, especially as spread and what not. Also, getting the avocado to share the same space as pasta on your plate is also great and it will make a nice substitute to tomato sauce, just to get a different taste and nutrient intake. 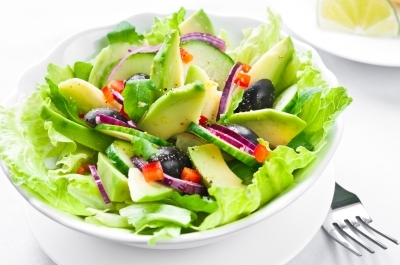 There are many different recipes that I simply adore, like a sandwich composed of ham, cheese, avocado spread, tomato and lettuce, or nachos, guacamole and nuts but my favorite one has to be a ham, lettuce, mango and avocado salad. It is simply lettuce, sliced mango and avocado and pieces of ham watered with some olive oil. It tastes absolutely divine and I highly suggest you try it at home. Usually healthy foods do not have the bests of tastes but the avocado not only tastes amazing but is one of the healthiest fruits in the menu. Don't forget to have a good intake of it every now and then in your diet! Thank you for your feedback ecogranny! Part of our research is done in spanish, both in books and websites. The title of the book that I read the most for this article is The Nutrition for health( translation). As the website thefreedictionary.com states: "Homocysteine is a naturally occurring amino acid found in blood plasma. High levels of homocysteine in the blood are believed to increase the chance of heart disease, stroke, Alzheimer's disease, and osteoporosis." We eat avocado very often, especially during its season. We grow them so it is pretty easy to just go into the yard to get one for lunch and they are very delicious. I am happy you enjoyed the article and I am looking forwards to bringing more interesting information and perhaps some of my avocado recipes in the future. Hope this has all been very helpful! Like you, we just can't get enough avocados at our house. The grandkids love them plain, with tomatoes, mashed with homemade yogurt, mashed with banana, mashed with yogurt and banana. Sometimes I mash enough of the latter for leftovers and freeze them in Popsicle molds. We all love those! We grownups love a simple guacamole best, but we use our avos on sandwiches, in salads, even as a dressing for the salads. I haven't enjoyed the chocolate avocado "mousse" as much as my sweetheart, but then a true mousse--made by a chef who understands all of the ingredients and how they must be added to one another to get that perfect mousse flavor and texture--is my all time favorite dessert. I don't suffer bad mousse lightly! So I call it chocolate pudding and enjoy it a whole lot more. Like you, too, I believe avocados to provide many health benefits. The term "homocysteine" is new to me. I can look it up, of course, but would have greatly appreciated a link to your source, as well as to your other nutrition-related sources. With so many health claims related to food these days, I'm always keen to drill down to the science that proves the statement. Thank you for an informative article. Your enthusiasm for this fruit-come-vegetable makes it all the more pleasurable.